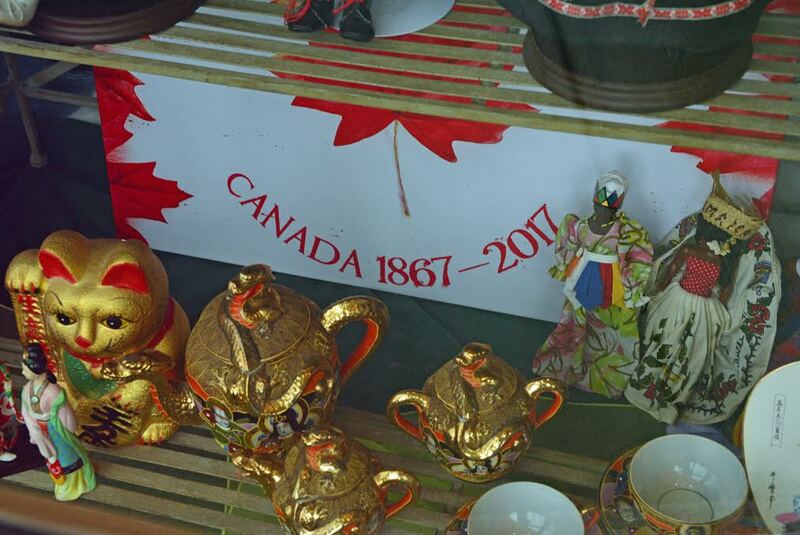 Victoria's Cupboard pays Tribute to Folklore Festival in 2017! 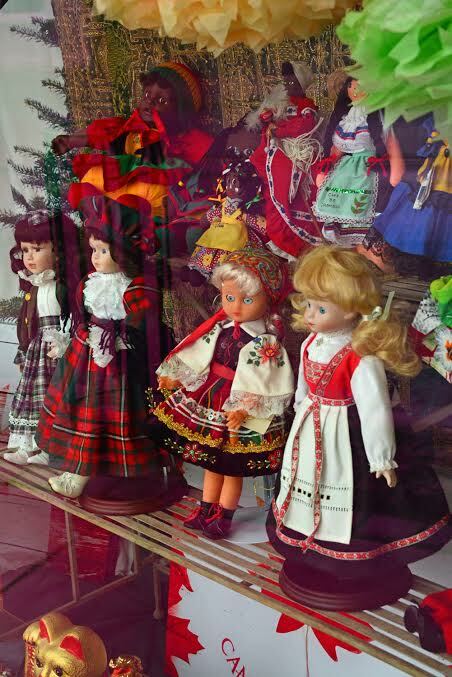 Victoria's Cupboard, a beautiful and unique store on May Street, has had a special International Display in their Window every Folklore Festival. 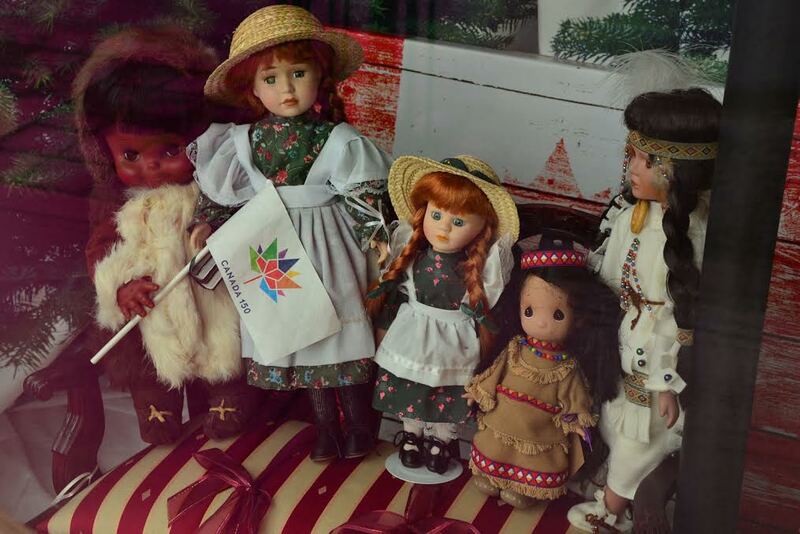 Folklore Festival really appreciates that Victoria's Cupboard on May Street pays tribute to Folklore and the rich cultural heritage of Canada. 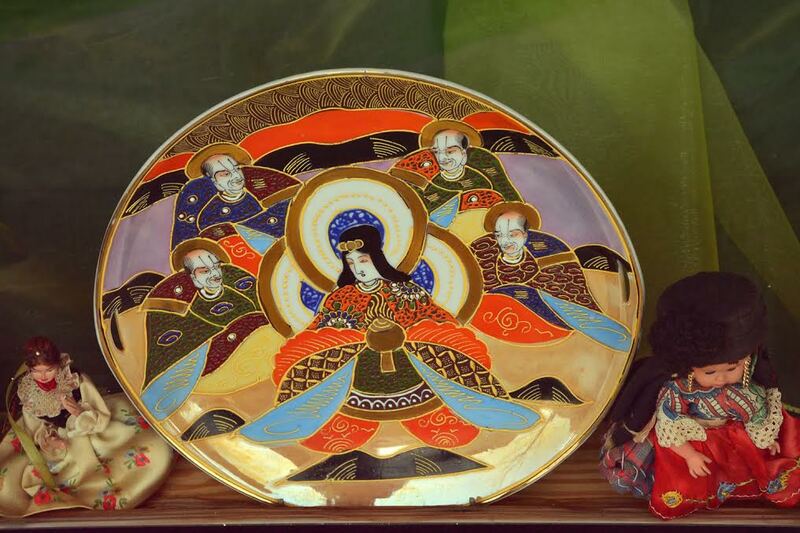 Here are some photos, but you really want to visit the store to see the real beauty of the display. Why not stop by on your way to Folklore Festival. It is just a short distance from the Fort William Gardens. 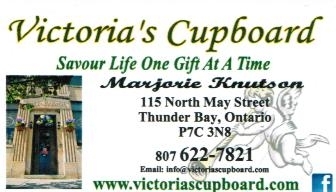 Here is a link to the Victoria's Cupboard website. Jeanetty Jumah for the Folklore Festival Committee. 2018 Saturday Night Feature Entertainers, "Café Paris - Martin Blanchet Jazz Quintet"
will take us on “a trip to Paris” with a lively selection of French songs, Cabaret, Gypsy jazz, modern and world music!